Penlights are a great addition to your everyday carry gear. Penlights are typically thin, compact, and lightweight. They are similar to traditional fountain pens in size and typically use two AA or AAA sized batteries. The best penlight makes an excellent backup light, ideal for specialized tasks and general everyday carry. Due to their thin and small profile, they are excellent flashlights for pocket carry. 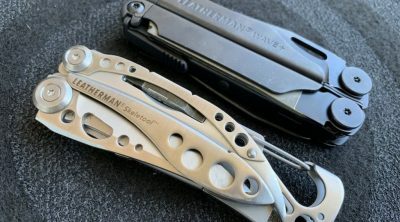 Their small size makes it easy to slip in your pockets, gear bag, or glove box. In the past they are mostly used by medical professionals, police, and mechanics. Penlights are ideal for EDC specially if you do not need a larger flashlight. The main advantage of a penlights small size is they can easily fit in and provide light in small and tight areas. 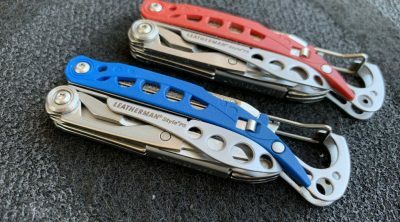 Those involved in working with machinery, automotive, or even computers will find that the best EDC penlight is always handy to have. For the best penlights, check out our list below. Titanium models ThruNite Ti4T Cool White, and ThruNite Ti4T Neutral White. Capable of an output of 500 lumens maximum, ThruNite Archer 2A V3 is the most powerful penlight in our list. Utilizing a CREE XP-L V6 LED and powered by 2xAA batteries makes this 500 lumen penlight versatile and economical. Flashlight body is constructed from aerospace grade high quality aluminum alloy with hard anodized finish. It has five modes ranging from firefly at 0.2 lumen up to a high of 500 lumens. It is impact resistant and waterproof to IPX-8 standard. Streamlight Stylus LED 65020 is a lightweight, ultra slim inspection penlight with a high intensity LED with an output of 10 lumens. This particular model has a waterproof machine aluminum case, with anodized aluminum finish. Other variations of this flashlight has different LED colors: red, blue, green, UV, IR. It uses 3xAAAA sized alkaline batteries. 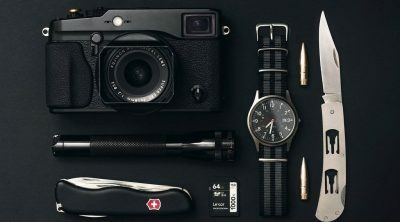 It is IPX-8 water resistant and comes with a pocket clip. A super bright penlight in a compact size, Streamlight Stylus Pro USB 66133 is a top choice for the best penlight. It is an excellent choice for those looking for a small and compact penlight for EDC. The 250 lumen maximum output from the C4 LED bulb is extremely bright for a flashlight this size. There are two modes with the lowest having a 90 lumen output. A micro-USB charging port is integrated into the flashlight body which is accessed by sliding the aluminum cover. The push button tail switch operates the light and features a momentary and constant on activation. 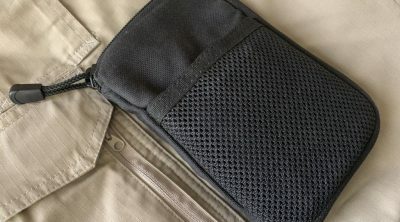 It comes with a removable pocket clip and holster. Streamlight Stylus Pro USB is a top rated penlight and a must have for your everyday carry kit. Streamlight Stylus Pro LED 66118 is a sleek, compact, and durable penlight. Using a C4 LED, it has a maximum brightness of 100 lumens and powered by 2xAA batteries. The high quality aircraft aluminum body has Type II MIL-SPEC anodized finish for abrasion and corrosion resistance. The Coast HP3R penlight is a versatile flashlight featuring a Flex Charge Dual Power system. Capable of using a proprietary Lithium ion rechargeable battery or 2xAAA sized battery to power the flashlight. It has two modes, 26 lumens on low and a maximum output of 245 lumens on high. The flashlight has a concealed micro-USB charging port hidden under the tail end and accessible by sliding the sleeve. The Universal Focusing Optics allows the user to select between spot beam or flood beam pattern with a twist of the head. 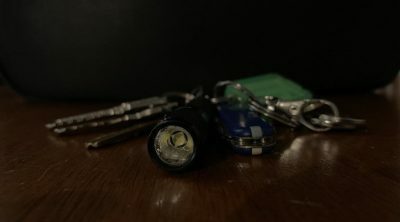 This makes the rechargeable penlight adapt to any lighting situations making it an excellent compact flashlight for EDC. Pelican 1920 is a great ultra compact LED flashlight with a tough anodized aluminum body. Capable of delivering up to 120 lumen of output using a bright LED light. This Pelican penlight has two modes with the lowest mode at 12 lumens. The flashlight is powered by 2xAAA alkaline batteries. Its long run-time of 9 hours and efficient output makes this flashlight an ideal personal light. 5.11 EDC PL Tactical Pocket penlight has a tough aluminum body with bright output. A single CREE XP-G3 LED produces a maximum output of 107 lumens with a 26 meter beam distance. It is powered by 2xAAA batteries. The flashlight body withstands hard use and has an improved grip and useful pocket clip. It is IPX-4 water resistant and impact resistant up to 2 meters. Brite Strike EPLI (Executive Precision Lighting Instrument) is the ultimate adventure penlight. This super bright penlight has three modes and emits up to 160 lumens on high and 80 lumens on low. It also has strobe feature which makes this unique compared to other penlights. It uses the latest Cree LED and powered using 2xAAA batteries. The flashlight is built from durable aircraft grade aluminum with graphite anodized finish. The bezel is made from polished stainless steel and brass giving the flashlight a modern sleek look. 2AAA batteries with a run-time of 35 hours. At only 0.78 oz, Nitecore MT06MD is the most lightweight penlight and the best penlights for nurses in our list. Lumintop IYP365 is an excellent multifunction penlight. It is one of the best medical penlight as it has a high CRI Nichia 219CT LED which gives a peasant warm tint. It has a maximum output of 125 lumens and runs on 2xAAA cells. There are there modes with medium at 25 lumens and low at 1.5 lumens. This is a very compact and lightweight flashlight weighing only 0.81 ounces. The Lumintop IYP365 is a great tool for doctors, nurses, and first responders. It is one of the best EMT penlight available and also the best penlight for mechanics. 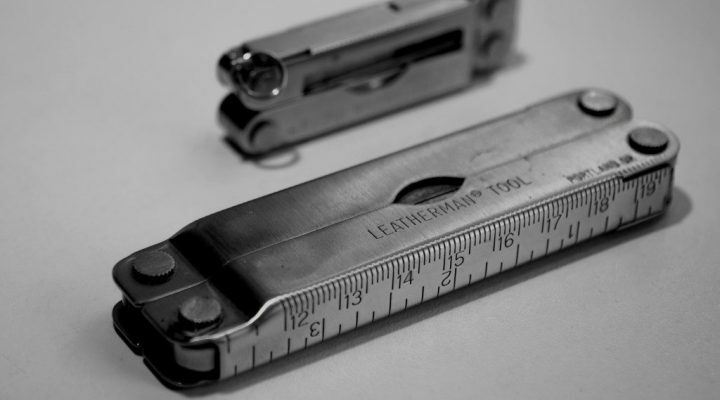 It is also handy for those who are involved in inspection work or repairs. 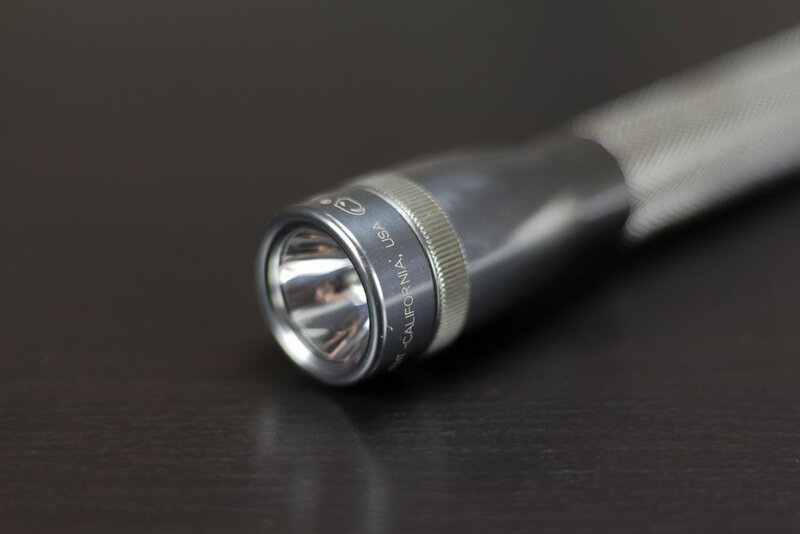 The Klarus P20 is a phenomenal penlight for professional or tactical applications. Equipped with a high CRI Nichia 219C LED with a max output up to 230 lumens simulates natural lighting. There are three light level with medium at 66 lumens and low at 4 lumens. It runs on commonly available 2xAAA batteries which makes it very convenient to use. CNC machined body is very durable and the standard knurling provides excellent grip. Klarus P20 is reliable, shockproof and water resistant making it the best penlight for doctors, mechanics, and the best EDC penlight for outdoor use. Coast A9R is a rechargeable inspection beam penlight with a minimalist sleek body. It features an inspection beam optic that produces a perfect circular beam well suited for close inspection work. It uses a custom Lithium polymer rechargeable battery. Charge the flashlight using the custom ProFlex Charging Cap that comes with AC, DC, or USB adapters. Coast A9R is the best rechargeable penlight for mechanics or for serious technicians. The best brightest penlight that runs on 2xAAA batteries, Ultratac A3 provides up to 380 lumens of light. It features a CREE XP-G2 S4 LED that produces incredible brightness. There are three modes with medium and low at 50 lumens and 3 lumens respectively. This is one of the lightest penlight in our list weighing only 0.67 ounces. Ultratac A3 is a great tactical penlight, emergency, camping, hiking, police, or as an all around everyday carry light. Fenix LD05 V2.0 is must have penlight for medical professionals, police, or everyday carry enthusiasts. This nursing penlight features a high CRI 90+ warm white Cree XQ-E HI LED great for medical inspection, plus a 365nm UV light. This is useful for inspecting currencies, ID, and searching for UV reactive substances or bio-luminescent creatures. The penlight flashlight runs on 2xAAA batteries and delivers a maximum output of 100 lumens. 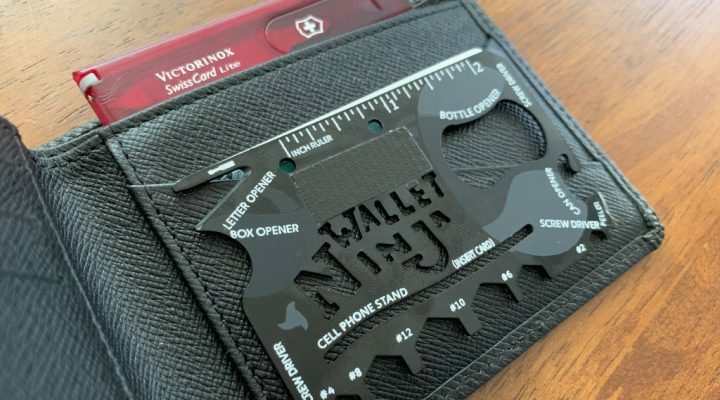 The slim and sleek design is comfortable to carry in the pockets.